I suddenly noticed I do not have any games out from Gamefly. So, I shot them an email through their support contact form. I will let you know what I hear back. Dudes!! I have no games...none!! Go ahead and mail me Socom 4 today (yes I know PSN is down) so I can get my swerve on! Also, I'd like a pony. 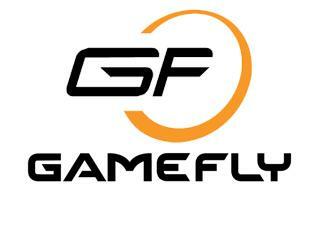 Update: Gamefly does not find me amusing and sent a standard email telling me that I was essentially doing it wrong. Bite me Gamefly... bite me.